It has never been easier to create a quality website for free. In fact, many services allow you to create your site so quickly and easily, you don’t need any coding or development knowledge. Here’s a quick guide on how to do this. Before you set up your website, you need to first decide what the purpose of the site is. Do you want it to be your blog, an online portfolio of your work, a professional profile, or something else? The type of website you want to create will determine the service that suits you best. For example, WordPress and its free themes are great for bloggers and publishers. Sites such as Weebly, meanwhile, are perfect for portfolios and professional profiles. Most services can do a bit of everything, but each has certain strengths and weaknesses. Find a plan with free site creation tools and hosting. Free plans are much more limited than paid plans. 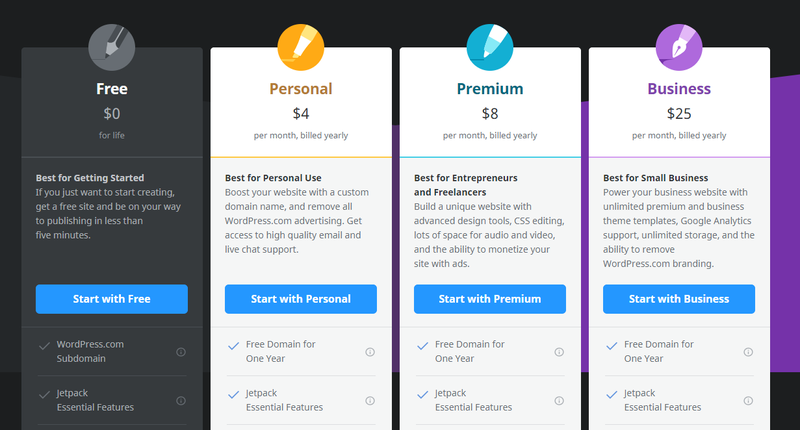 They usually give you a certain amount of free themes, a website URL within the service’s domain (for example, yourwebsite.wordpress.com or yourwebsite.weebly.com) and limited customisation. Choose the service that best suits your needs and consider what features you want the most. 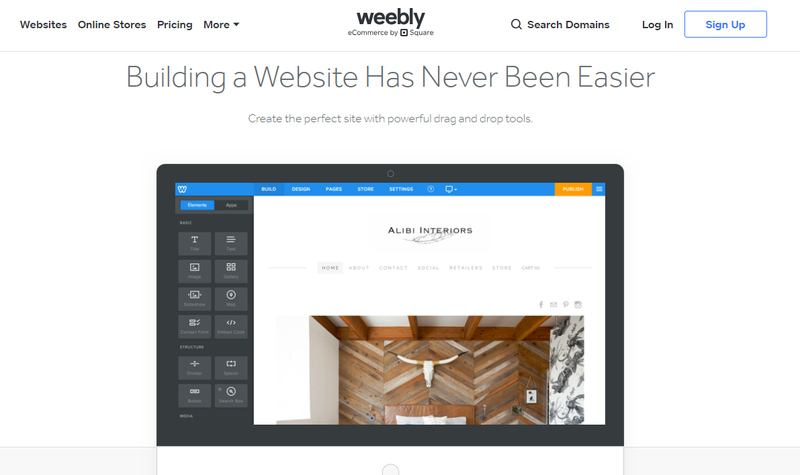 Weebly has very detailed customisation, allowing users to build their websites section by section. Wordpress has less customisation, but allows users to choose from dozens of free themes, which can then be adjusted. If you were to host your site on a server you own and have website development knowledge, you can also use Wordress.org’s open-source software to build your site for free. The process for setting up a site is different for each service. Usually, you need to create an account, select a plan and choose your theme. You can then tweak the layout and settings. Website-building services allow you to build and customise a site using your site’s dashboard. Here you can adjust the title, layout and colour scheme. If there’s any content you need to add, such as pages, you can create them in your dashboard. Once your site is ready, you can select the option to publish it and share it with the world. Check out our useful articles that will help you make the most of your phone, plus a series of articles to help you with everyday Vodacom tasks, such as finding your PUK. It can be difficult to find time to switch off and relax. Luckily, there are a number of apps that can help you do just that. In the spirit of World Wildlife Day, 3 March, we’ve chosen our favourite apps that will take your next wildlife experience to a whole new level. Heading to court can be a lengthy, expensive process, but mediation can save you money and time. Here’s why to consider mediation before court.